Come learn all about Kristen and her life in 1854. Kristen and her family have made a difficult journey from Sweden to begin a new life on the Minnesota frontier. At the meeting we will read part of her story, discuss what we have learned and make a craft. 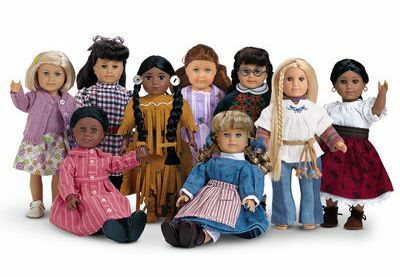 The American Girl group welcomes participants in third grade and up. RSVP Kate via email or by phone.